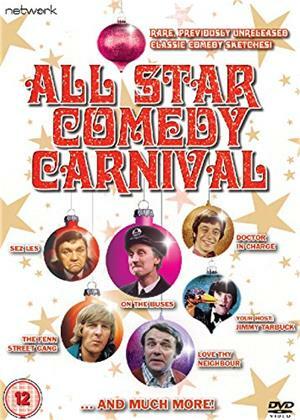 Collection of the two surviving variety shows broadcast as ITV Christmas specials in 1972 and '73. Both shows are comprised of comedy sketches from the most popular sitcoms on the network at the time. These sketches, unseen since their original broadcast, feature characters from shows such as 'Love Thy Neighbour', 'On the Buses' and 'Man About the House'.